The Environmental Protection Agency’s so-called “Clean Power Plan” will impose severe economic burdens on Black and Hispanic families, according to a new study from the National Black Chamber of Commerce. 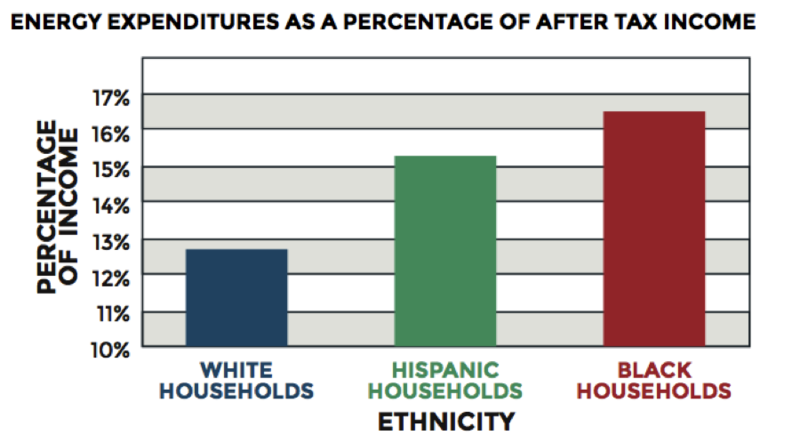 Rising electric rates and job losses expected under the EPA’s rule will have a disproportionate impact on poor people and minorities, who spend a higher share of their household budgets on energy. By 2035, Black poverty rises by 23% and Hispanic poverty by 26%. Over the same period, energy burden of Blacks increases by more than one-third and Hispanics by more than 35%. In 2035, 535,000 Black jobs would be lost and nearly 900,000 Hispanic jobs would be lost. Cumulative job losses for Blacks and Hispanics total about 7 million and nearly 12 million, respectively. Black median household income will be $455 less than under the reference case, and Hispanic median household income will be $515 less. EPA’s rule amounts to an energy tax on the poor and minorities. Fortunately, a growing number of states are fighting back. But time is running out, with EPA expected to finalize its rule in the next few months. State leaders that want to protect the interests of their most vulnerable constituents should act now by refusing to submit a compliance plan to the EPA.